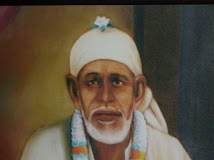 Another beautiful Bhajan with the divine names of Sai, Ram and Shyam. As usual good quality video and sound with the video from shivsai9. 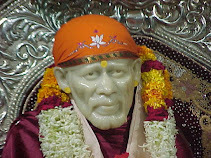 Chanting of the Divine names has it's importance here is a related link Chanting Divine Names.